With spring the housing market goes into full bloom, houses for sale, and buyers house hunting at a frenzied pace. With this competitive environment and limited resources, realtors struggle to create a distinctive point of difference with customers. Thinking strategically, realtors on a budget can create remarkable property listings using low-cost, easy-to-use binding equipment. Along with high-quality photography and a professional layout, the impression a good property listing booklet makes also comes from the quality of the binding. Selecting comb or wire binding may be adequate for some listings, but others may require the sleek look and feel of thermal binding. This is especially true for commercial property listings. Lies flat for mailing. Great as a direct mail piece! In the digital age, small businesses still need bound documents. Brochures that promote your company, handouts for trade shows and a well-crafted business plan all require a clean, professional look on high quality stock with a durable binding. By creating these collateral pieces DIY, you can save money. Here are some tips for selecting a binding machine that will work best for your business needs. When shopping for your binding machine, your frugal self may lean to a smaller, personal machine. These types of machines are typically used for household projects and may not meet your professional binding demands. True, these types of machines are less expensive, but ultimately you lose time (which is money) considering the number of documents you may need to bind for a project in the future. Choose a binding machine with a binding capacity of 120-150 pages or more for business applications. Your initial binding project may not require that many pages, but a binding machine, like all your office equipment, is an investment in the future of your business. Anticipate bigger binding projects that will require thicker documents. While the average presentations for client meetings with numerous pages. Though the average length of a business plan is only about 20 pages, there will still be company brochures, product catalogs or legal service agreements in your company’s future that will definitely exceed the capacity of smaller machines. Be sure your machine has the versatility to scale with your business, handling both small and large binding projects as your business grows. Like increased binding capacity, higher punch capacity makes binding more productive. Punching more pages at once, eliminates the need to punch documents in sections, which will need to be collated later for binding. Look for a binding machine with a capacity of 20 sheets or more. Though there will be instances when you may need to produce smaller documents, you need to invest in a machine that is capable to ramp up to greater demands. You don’t want to be slowed down as you approach a critical deadline. Ensuring each punched document is centered can be difficult without a guide. 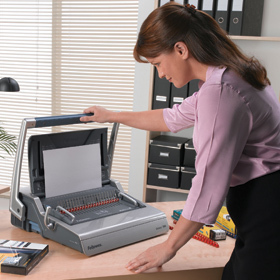 Be sure to select a binding machine with an enhanced accuracy edge guide so you minimize the waste of mis-punched decks. Comb binding is the most commonly used for most small businesses. Combs are both affordable and durable and come in a variety of colors to make an impressive presentation. Comb binding is also extremely versatile, as the comb can be opened up after binding is complete, so pages in a report can be removed, added or switched up–a great feature that helps with last minute changes to a client-facing doc. Defining certain color themes for certain documents you present helps keep your most commonly used bound documents easily organized. When your sales reports are always represented by olive covers and your leave behinds are always blue, your access to essential collateral pieces becomes faster and easier. Also consider matching the color of the comb binding with the cover for a completely color-coordinated look to key company show pieces. Learn more about binding for your business. The typical New Year’s resolution lasts roughly one to two months, leading to 60% in unused annual gym memberships, among other good intentions that fall to the wayside. This phenomenon is due in part that very few people can change their habits overnight. That doesn’t mean change is impossible. Taking small steps with realistic goals is attainable with a conscious, regulated modification of behavior. Try a New Year’s Resolution Journal to keep your goals on track. Creating a resolution journal helps you be aware of gradual change. Record daily successes. Reinforce positive emotions that come with maintaining success, and if you slip, don’t beat yourself up. Forgive yourself and record in your journal how you will get back on track the following day. The advantage of creating a customized journal you bind yourself, is that you can add personal comments that work specifically for you. Having a “Slip-Ups” Section on every page of your journal reminds you when you didn’t have any slip-ups, and compels you to record what feelings or events caused you to fall back on bad habits when you do. Only with a customized bound journal can you create a rewards page for yourself. Every 14th page of your journal (every two weeks) you don’t have to record an entry. It’s a day-off to reward yourself for your long-term success. Of course, the reward shouldn’t relate to the habits you are trying to break, rather an alternative, healthy choice that helps remind you it’s not all about sacrifice. Whether it’s weight loss or the desire to quit smoking, change shouldn’t come once a year. Your everyday resolution journal takes the pressure from overnight change and helps you gradually and effectively make improvements in your life. A scrapbook made with a binding machine is a fun way to remember the holiday season creatively. You can make a new scrapbook each year and store them away as keepsakes when the kids get older. Print all the photos you take at Christmas-time and set them aside along with other mementos such as greeting cards and even the holiday crafts the kids make in school. Tell a story with your scrapbook, designating sections of your memory book with different events throughout the holiday. Take photos while you decorate the inside and outside of the house. Get snapshots while picking out your Christmas tree and decorating it. Also, after Christmas, rather than putting away those homemade ornaments the kids hung on the tree, glue them into the decorating section of your scrapbook as a lasting memory. Whether you host Christmas dinner or invite the neighbors to an informal get-together, photos of the festivities make for laughs years later. Also include party invites and even a guest list of signatures to create an impressive artifact of the event. These items, along with recipes you served up, create a collage that will stir fond memories when you turn to these pages in the future. Though some Christmas seasons may be a little light on snowfall, that one white Christmas makes an inviting section of your scrapbook. Snap photos of the kids building a snowman, everyone having a snowball fight in the park or the kids sledding. Don’t forget photos of those snow angels in the yard. Set aside a section when the kids dig into their gifts on Christmas morning, snapping shots of piles of wrapping paper on the floor and photos of all the gifts everyone received. Include gift tags and scraps of gift paper on the pages of this section as well. After the busyness of the holidays has come to a close you can settle down with all the items you have collected. Select different colored papers for each section of the book and begin gluing the photos in each section. Use glitter and other notions for page décor. Give titles to each page and cut out stenciled letters to give each page charm. When you have all of your pages completed, use your binding machine to punch holes in the organized scrapbook pages. Then bind the pages. Your holiday scrapbook is complete! With the rise of SEO and digital advertising, your internet footprint, as valuable as it is for modern communication, leaves customers with just a glimpse of who you are, a brief message that vaporizes with the next barrage of marketing headlines online. Handing your customers collateral, believe it or not, still works. This is especially true for small businesses where an emerging reach with new customers and clients becomes more solidified with a printed piece. Creating your own marketing materials is also easy and cost-effective, helps build customer relations and doesn’t require the costs incurred from a print shop. Whether you are running a beauty salon or a cake decorating business, an elegant menu of services that customers can hold in their hands is an ideal way to pull in new business opportunities by stimulating questions and engaging customers with printed content. The Menu of Services can reside in your waiting area or be a piece customers can take home after an initial visit to your storefront. Bind your Menu of Services with a wire binding machine. This type of binding allows the menu to be laid out flat and also makes it easy to switch up pages in the document if menu offerings change. For sales calls and new client meetings, a professional leave behind is the ideal way to tell your company story succinctly and without a lot of fluff. A leave behind that is kept, over one that ends up in the trash after you leave, is defined by a professional look from cover to cover. Use a thermal binding system to communicate the quality of your services and indelible permanence of your company. You want your client to see your brochure as too premium to be tossed. Be sure to communicate in pictures and words what you can do for your client and how you do it. When it comes time to crunch numbers in a client proposal your presentation becomes a combination of clarity, accuracy and professional look. Whether you are quoting for a contracting opportunity or a closing on a service agreement, that customized proposal needs to have all the right info and look as good as its contents, but not too high end that it looks like you might be wasteful with budgets. High quality thermal in this instance may imply excessive spending. Show you are conservative and mindful of the bottom line. Use a comb or wire binding system when putting together your presentation so information is clear and not cluttered behind jazzy graphics or a lot of copy. The other advantages to this binding system is that documents can be laid out flat on a desk to discuss details while meeting with your prospect. What is a makerspace? Simply put, a central location for creative endeavors. As public libraries have changed from becoming archival resource centers to interactive learning and community centers, the makerspace concept has become an important development. Maker spaces essentially promote learning through play. In a typical makerspace you will find simple hand tools and materials to work with metal and wood. But a makerspace is not just for tech tinkerers. Promoting artwork, a makerspace may offer drawing materials or sculpting materials from clay to crayons. Crafts are encouraged with laminators and paper cutters for creating paper projects, or even a bevy of craft odds and ends from buttons to string for inspiration. In the end, it’s not the equipment that is important, but rather what the overall space promotes. Develop a culture of creating as opposed to consuming. Whatever space you develop within the library, it should encourage all of the above. Crafts with paper re-engage kids with the tactile aspects of art. An inexpensive laminator can help kids (and even adults) create fun and interesting crafts. Make sure you get a laminator that is safe around kids and that has the versatility for lots of users. Need inspiration for laminating projects? Offer these fun and free laminating templates at your Makerspace. A makerspace in a library also gives children the opportunity to write and illustrate their own books outside the classroom. Provide an easy to use binding machine as part of your makerspace so kids can be literary creative. The best binding machine for a makerspace should be easy to use. If you have plans for 2015, goals you want to achieve, then a customized calendar becomes more than just a place to write down appointments, it becomes an outlook of goals you are striving to reach. 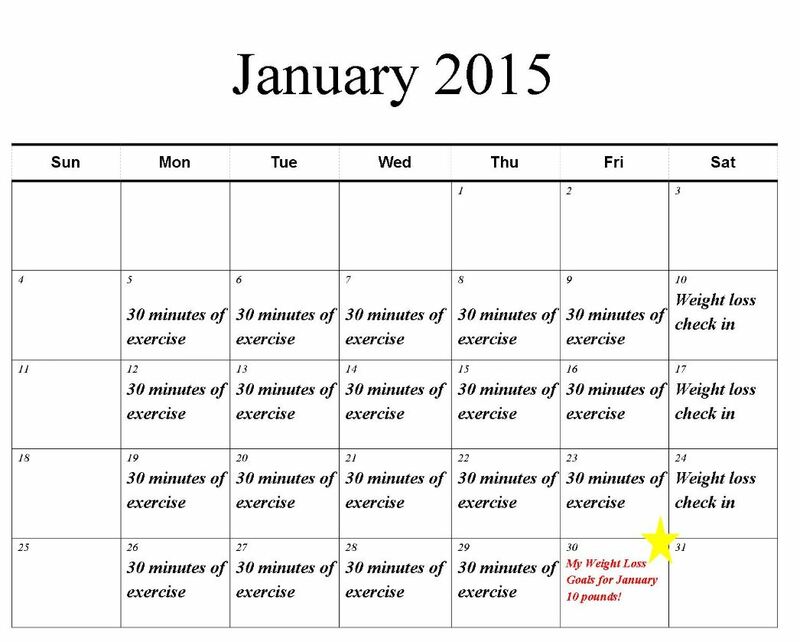 Create a custom fitness calendar to stay on track with exercise regiment. Make weight loss objectives clearly defined—boost that New Year’s Resolution! Getting your finances in order can be a daunting task. By determining your goals for paying down debt and mapping them out in a custom calendar, you create a discipline that helps you achieve financial freedom. 1. 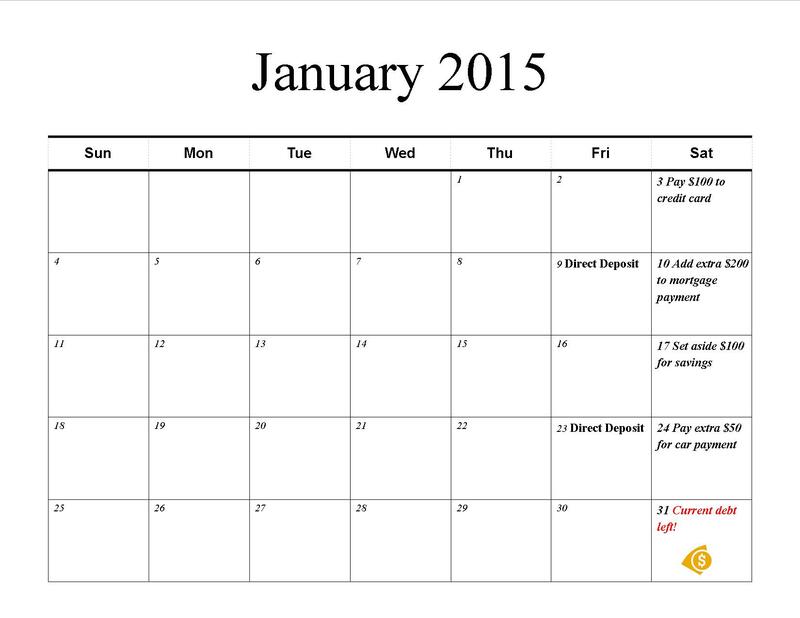 Use a program such as Microsoft Publisher which already had calendar templates in place. You can customize them to fit any of your goals. 2. Bind the calendar. Use either a comb binding or wire binding to create a flexible calendar that can go on your refrigerator ( for fitness) or over your desk ( for finance) . What Other Custom Calendars Can You Create? 1. A Bucket List Calendar-things you want to achieve in a year, places you want to go. Make them more than just wishes. Put them in writing! 2 Sales Goal Calendar- if you are running a business, giving your sales force obtainable goals with strong incentives can be a daily reminder of what they can achieve. Clarify those sales objectives in a calendar that hangs in their cubicle or on their office wall. 3. A Personal Best Calendar-If you are an athlete than reaching new benchmarks in your performance can be very gratifying. Creating a custom calendar that gives you new personal best goals can help you reach the performance level you need for a marathon! Need Help Choosing a Binder?